Home of TV's Gator Boys! 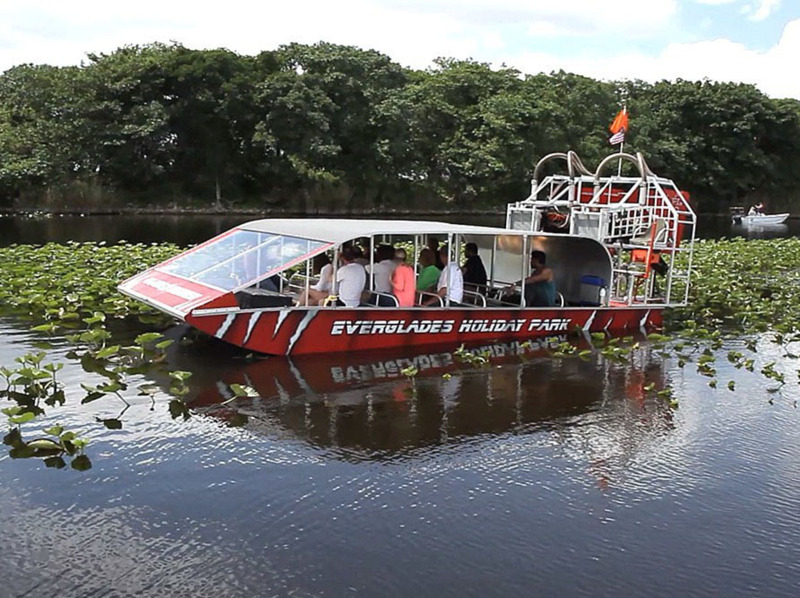 Welcome to Everglades Holiday Park in Ft. Lauderdale, featuring the popular Everglades Airboat Ride & Gator Show. 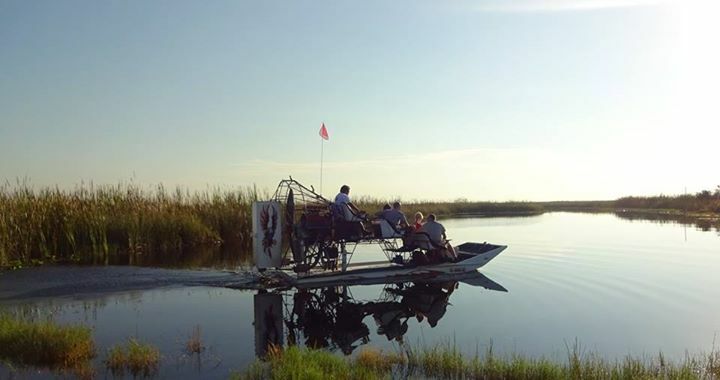 Get ready for an unforgettable Everglades airboat ride, then take in a live alligator presentation featuring the Gator Boys Alligator Rescue in the world famous Gator Pit! Looking for few hours of awesome fun in the sun and mud while in Miami? Visit the Everglades. 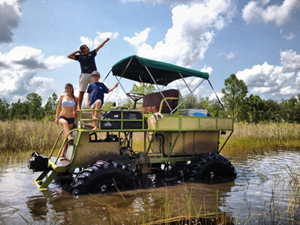 This tour of the Everglades is a rollicking ride through the best mud in North America! 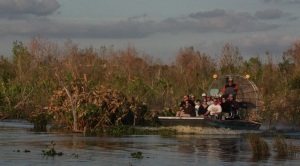 The Wildlife & Beach Boat Expedition is a leisurely ride through the Everglades National Park's coastal ecosystems. 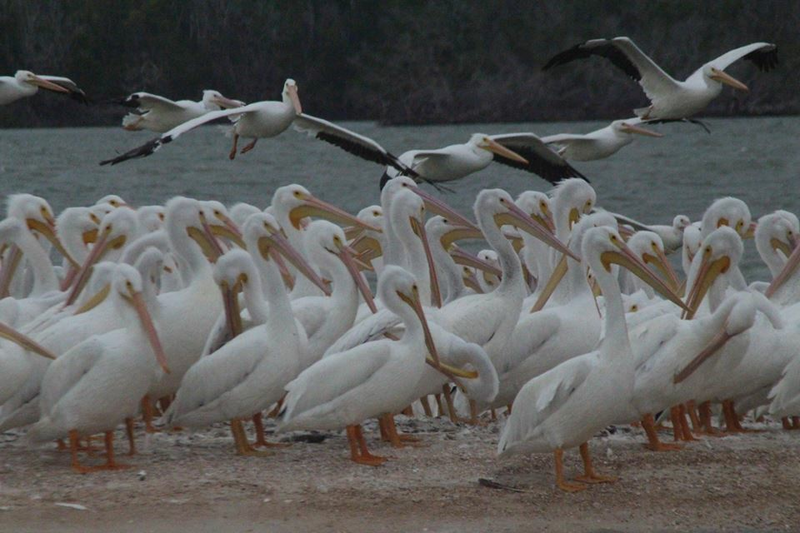 Your naturalist guide will be on the hunt for birds and wildlife of all types, including roseate spoonbills, osprey, ibis, great blue herons, tri-color herons, snowy egrets, shore birds, bald eagles; dolphins, sea turtles, manatees and other saltwater creatures. The small group Everglades National Park Birding, Wildlife & Photo Expedition takes you to areas of the park seldom reach by other tours. 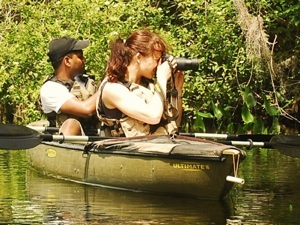 The boat is a stable and comfortable platform for birding and photography. In the Seminole language, Ah-Tah-Thi-Ki means "a place to learn, a place to remember." 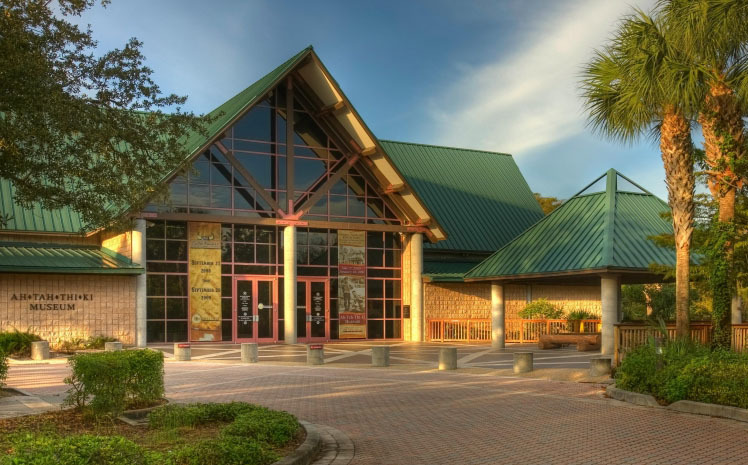 Come to the Big Cypress Seminole Indian Reservation and learn about the exciting living history and culture of the Seminole Tribe! 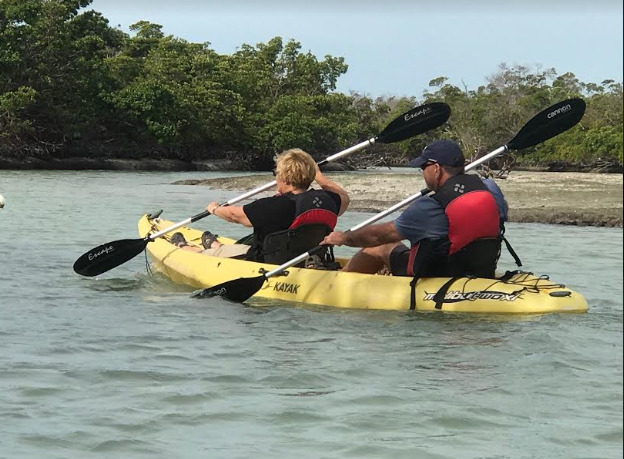 The Mangrove Tunnel Kayak Eco Tour in the Everglades is a scenic paddle ride through a vast and varied ecosystem containing the largest mangrove forest in North America. 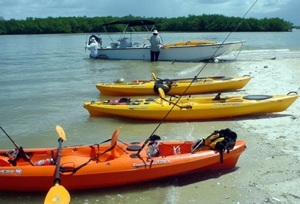 The Boat Assisted Kayak Eco Tour in Everglades National Park combines the best of a boat tour, a kayak tour and a walking tour. 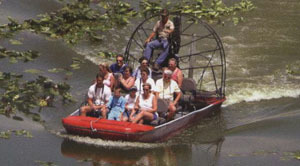 This tour departs from Chokoloskee, Florida – 3 miles from Everglades City (specific information on your E-Ticket). This location is 34 miles from Marco Island, 40 miles from Naples, 84 miles from Miami, 86 miles from Fort Myers and 103 miles from Fort Lauderdale. Using a dedicated kayak transport boat, you are comfortably and safely transported to some of the most beautiful and remote areas of the Park, yet you will still be back in time for lunch and dinner. 48 HOURS MINIMUM ADVANCE BOOKING REQUIRED. 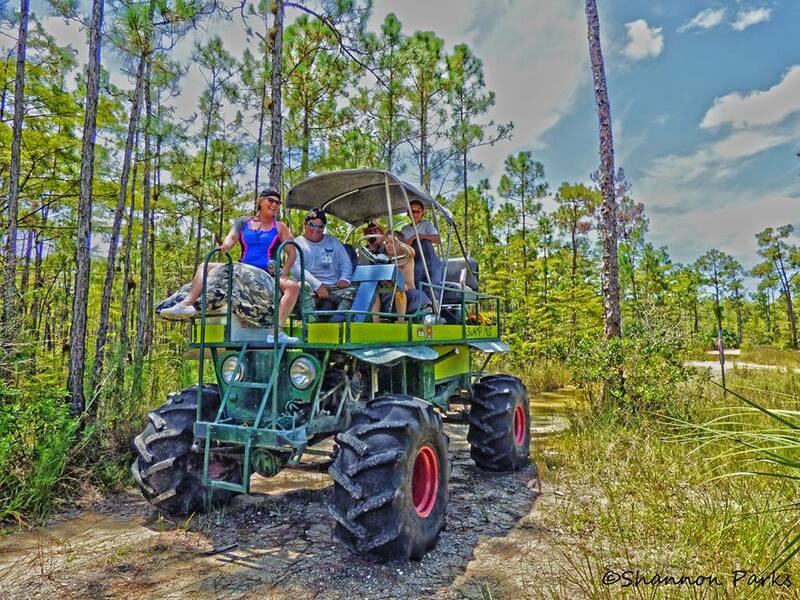 If you are looking for a great outdoor adventure in south Florida, try taking a small group ride to the Big Cypress Nature Preserve in the Everglades from Ochopee, via a Swamp Buggy! The elevated view allows for a much more intimate glimpse of the magnificent plants and wildlife. Tours run from August through May. 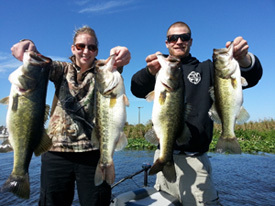 Experience fishing on the southeast corner of Lake Okeechobee with assistance from Florida’s largest freshwater fishing outfitter and guide service specializing in Florida bass fishing! No one can always predict a bad day of fishing, but a great guide can control the outcome of every day. These guides GUARANTEE it with a "No fish, no pay" policy. Simply put, if you don't catch a fish while fishing on this trip, you get your money back! Belle Glade is about 1 hours and 53 minutes from the Everglades. Each angler must have a valid Florida fishing license. 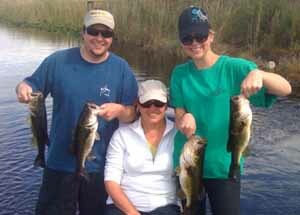 Go fishing on the southwest shore of Lake Okeechobee with assistance from Florida’s largest freshwater fishing outfitter and guide service specializing in Florida bass fishing! No one can always predict a bad day of fishing, but a great guide can control the outcome of every day. These guides GUARANTEE it with a "No fish, no pay" policy. Simply put, if you don't catch a fish while fishing on this trip, you get your money back! Clewiston is about 1 hours and 41 minutes from the Everglades. Each angler must have a valid Florida fishing license. Catch the big ones near Fort Lauderdale with assistance from Florida’s largest freshwater fishing outfitter and guide service specializing in Florida bass fishing! Each angler must have a valid Florida fishing license. 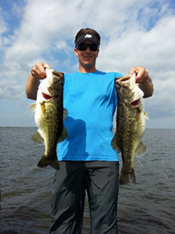 Catch big fish on the north end of Lake Okeechobee with assistance from Florida’s largest freshwater fishing outfitter and guide service specializing in Florida bass fishing! No one can always predict a bad day of fishing, but a great guide can control the outcome of every day. These guides GUARANTEE it with a "No fish, no pay" policy. Simply put, if you don't catch a fish while fishing on this trip, you get your money back! (The city of Okeechobee is about 2 hours and 24 minutes from the Everglades). 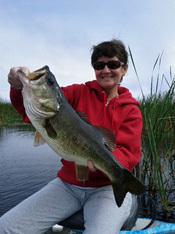 Each angler must have a valid Florida fishing license. 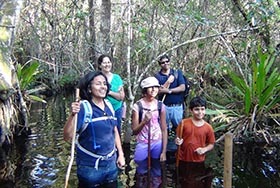 This popular walking tour takes you through the cypress swamps of the Fakahatchee Strand Preserve, known as "the Amazon of North America." Take a three hour excursion with a knowledgeable and passionate naturalist to explore the many wonders of these environments. 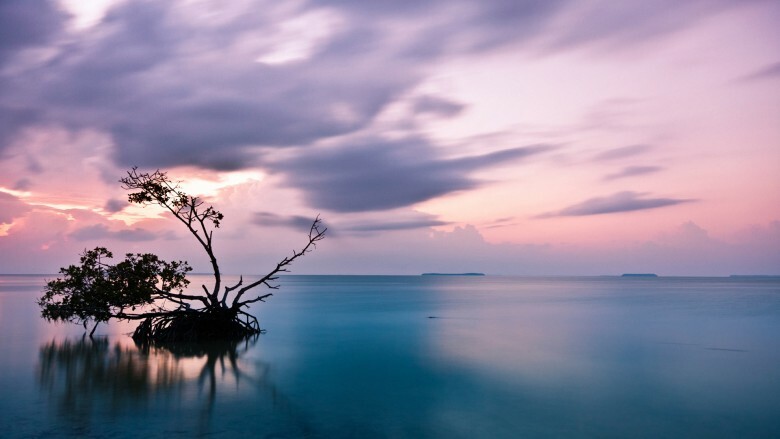 Discuss the natural history of the Everglades, the last 120 years of human impact to the ecosystem, and the current Comprehensive Everglades Restoration Plan (CERP) - the largest restoration project our planet has known. Beautiful butterflies, fabulous ferns and gorgeous wildflowers, including at least seven different species of wild orchids, are NOT the things that most people expect in the wilds of the Florida Everglades! But these are some of the things that you may see on this easy-paced kayaking adventure with a certified Master Naturalist guide.